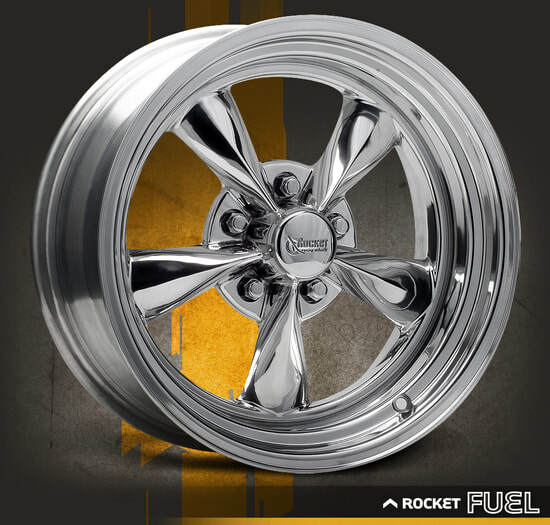 You name it, we'll make it happen! 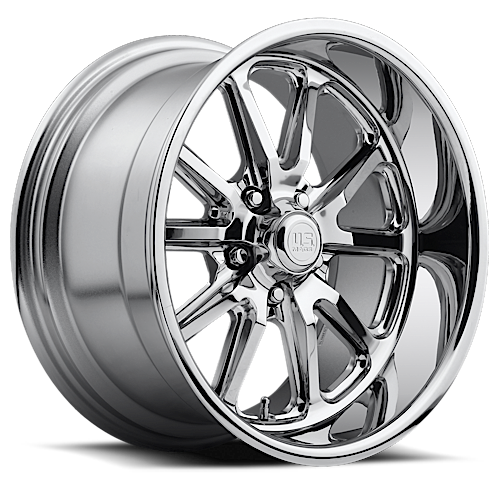 Full Tilt offers GREAT prices on most models of wheels, including US Mag, Foose, Dub, American Racing, Rotoform, Niche, Fuel and many others. 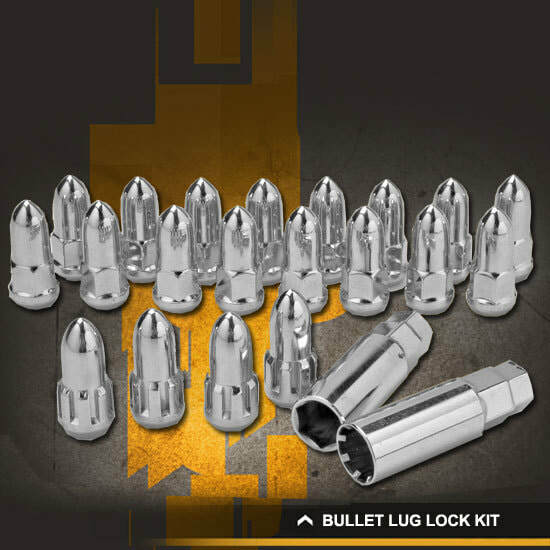 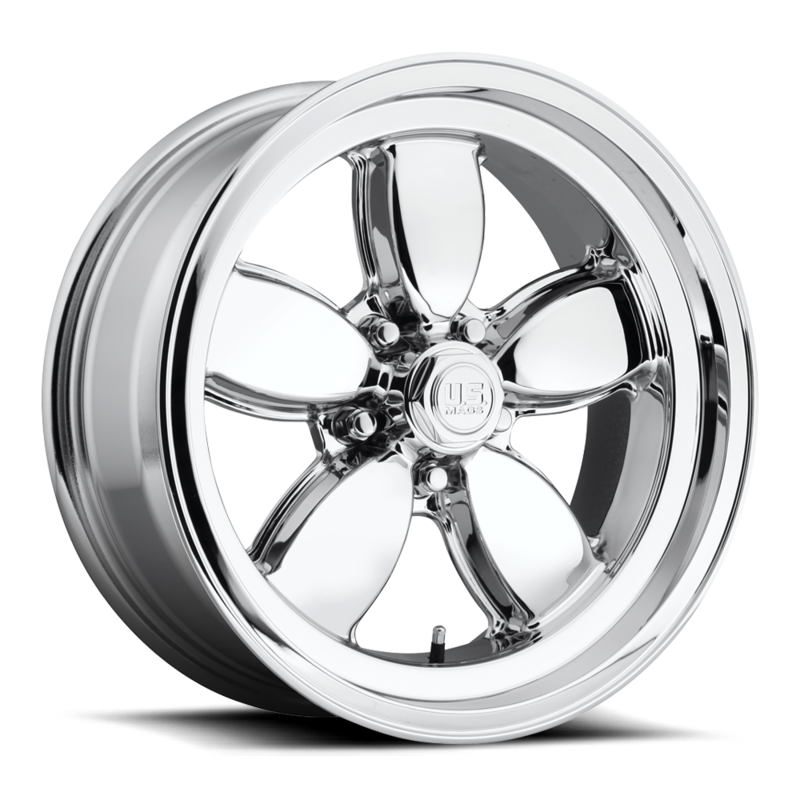 Be sure to check with us before you buy! 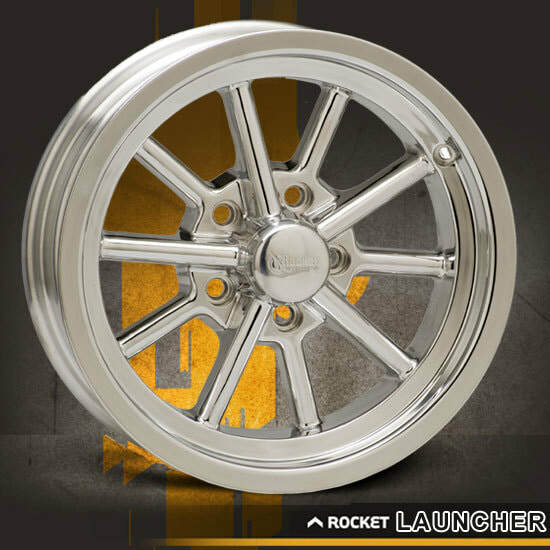 Full Tilt is proud to be your dealer for fantastic Rocket Racing Wheels! 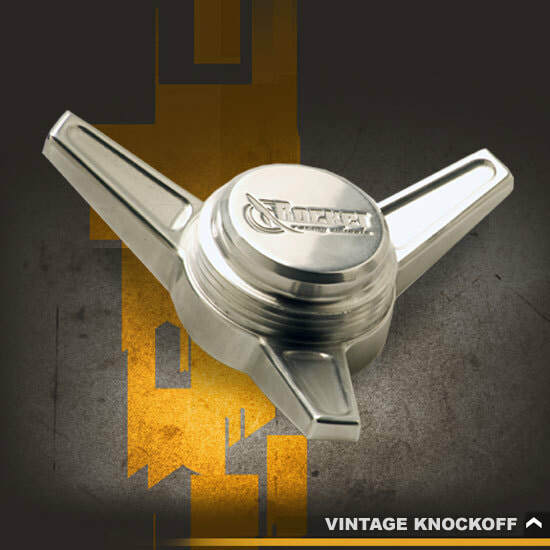 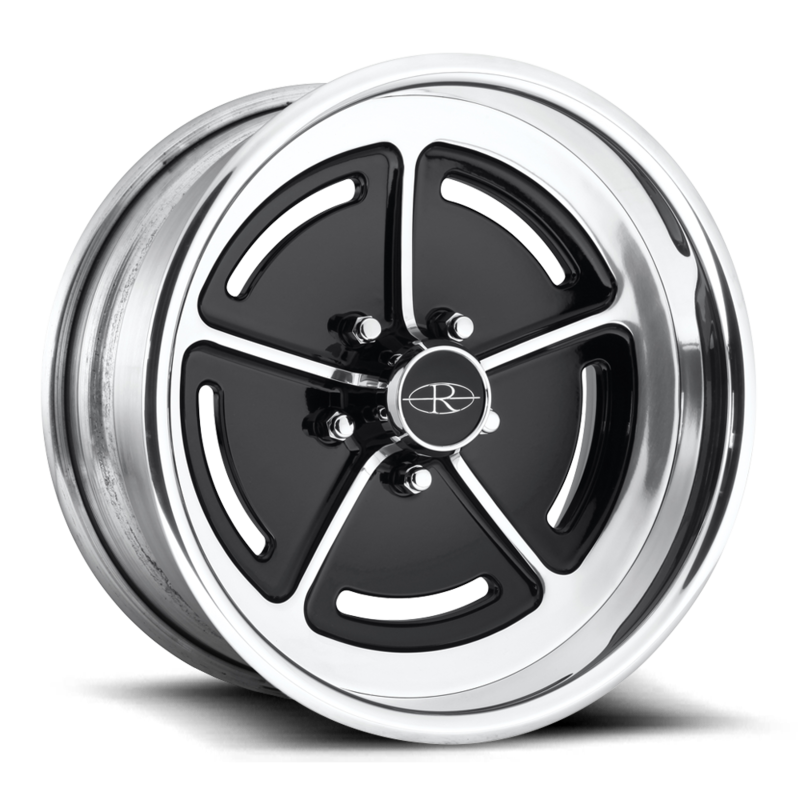 They're made with unmatched quality and great looks, and they're available in dozens of styles perfect for classic, custom and muscle cars and trucks. 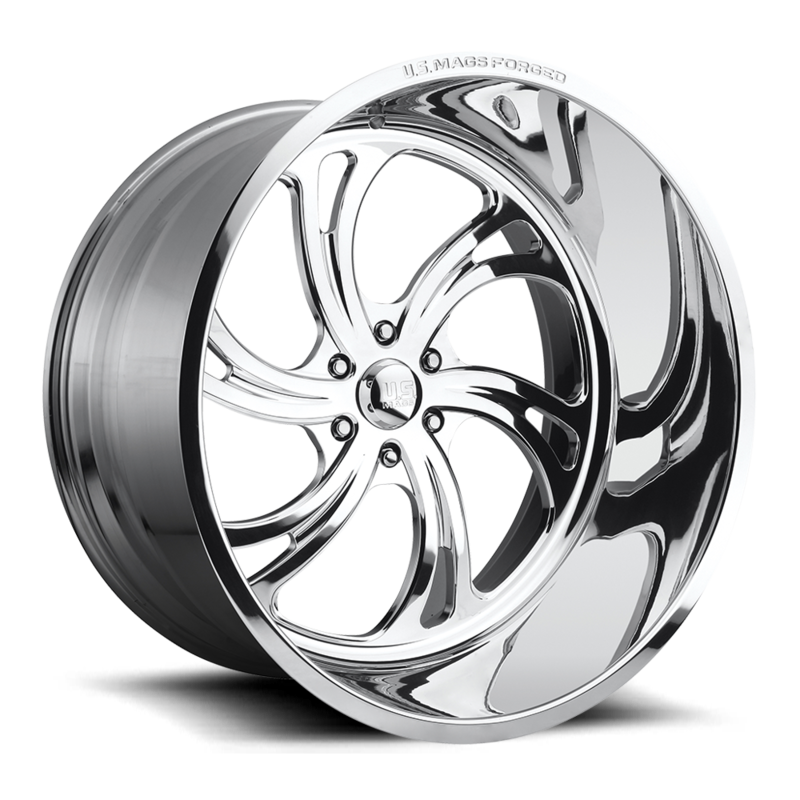 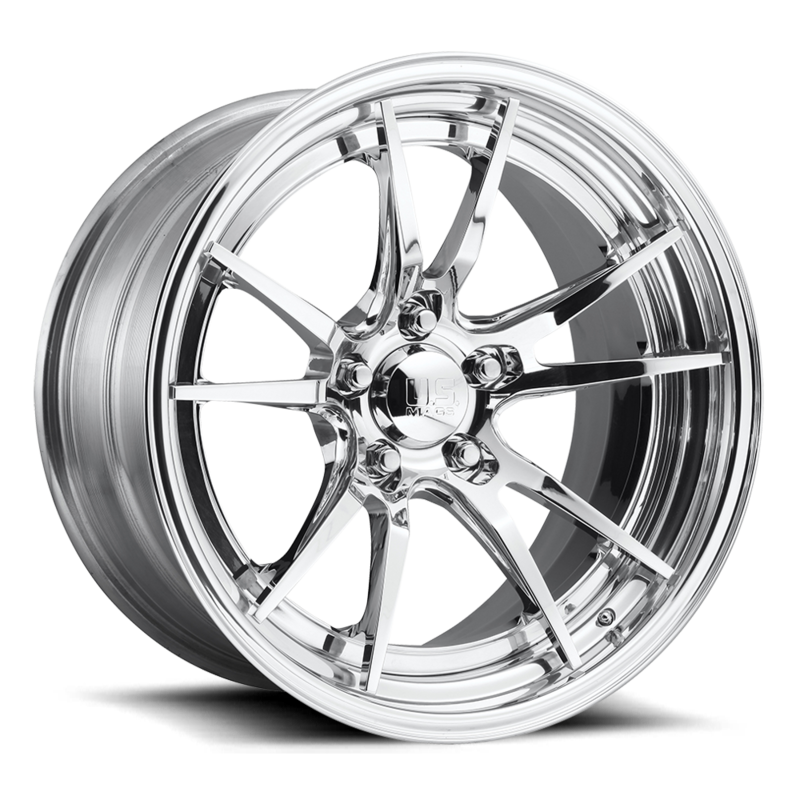 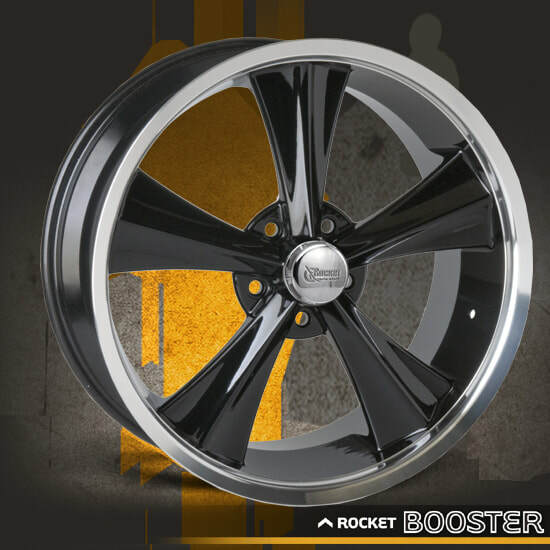 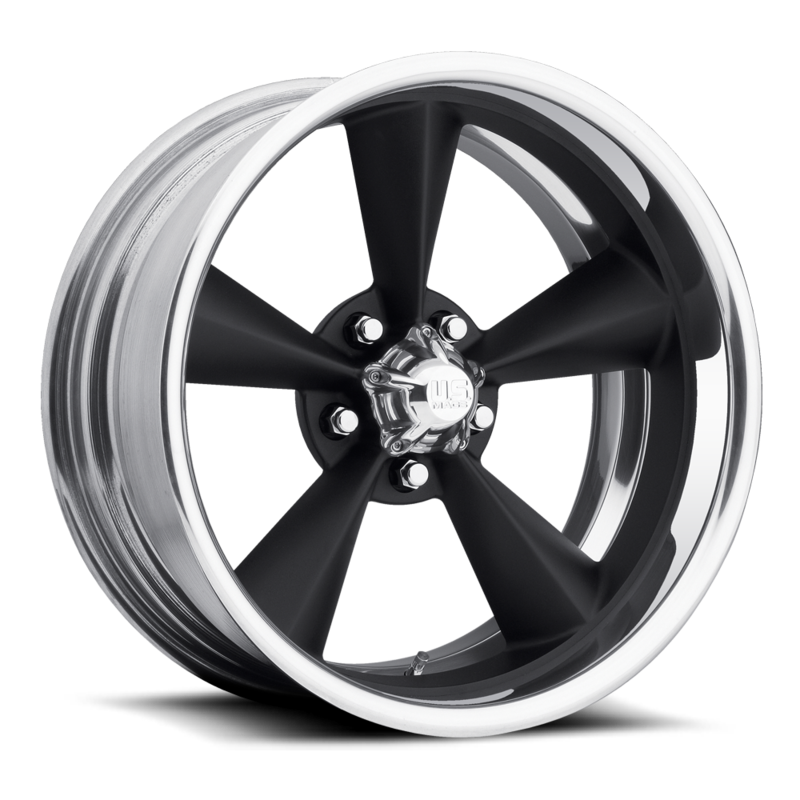 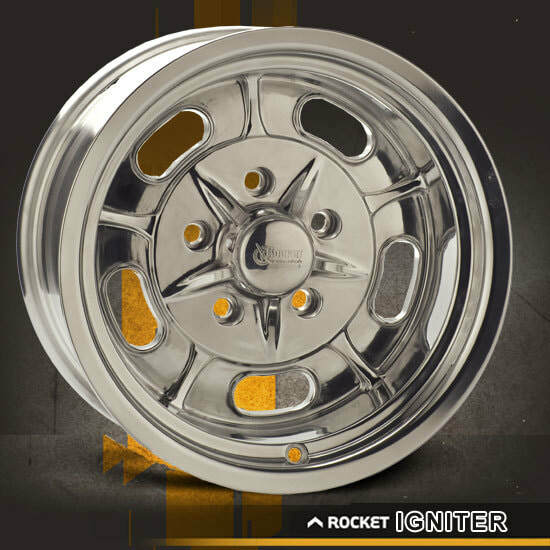 Check out Rocket's website at www.rocketracingwheels.com , then give us a call at 970-255-8890 for the best prices anywhere!